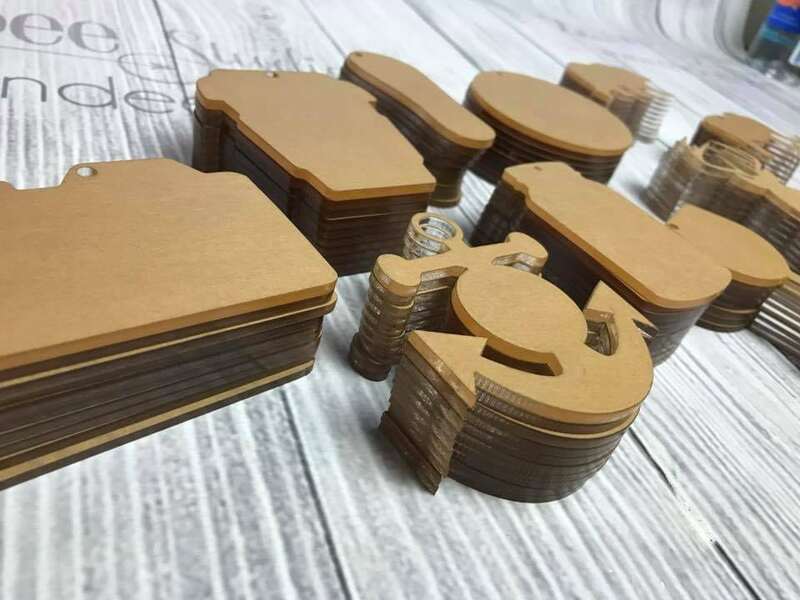 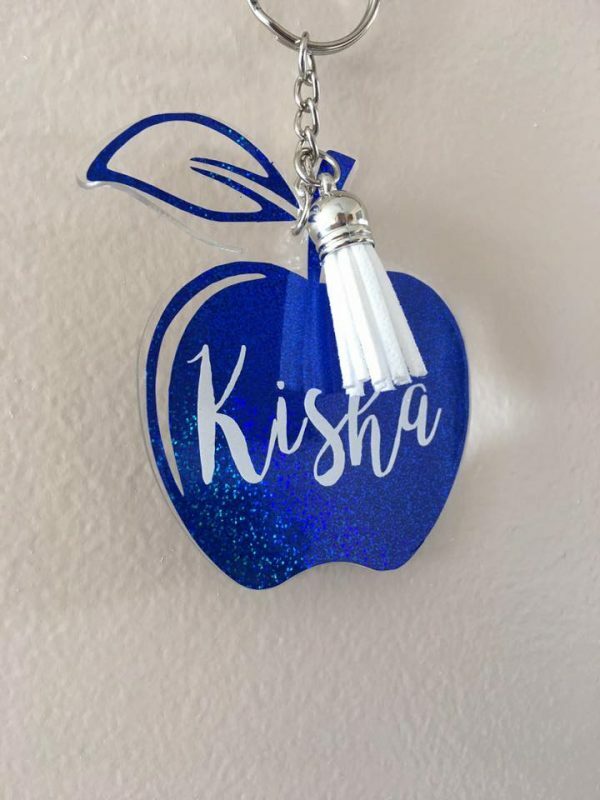 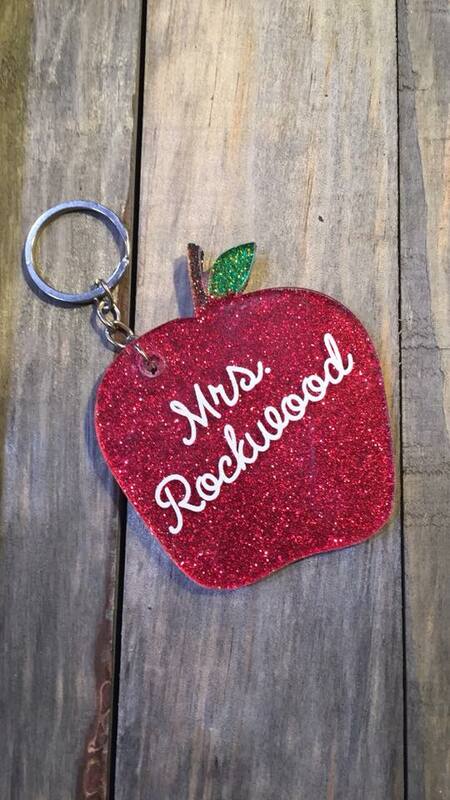 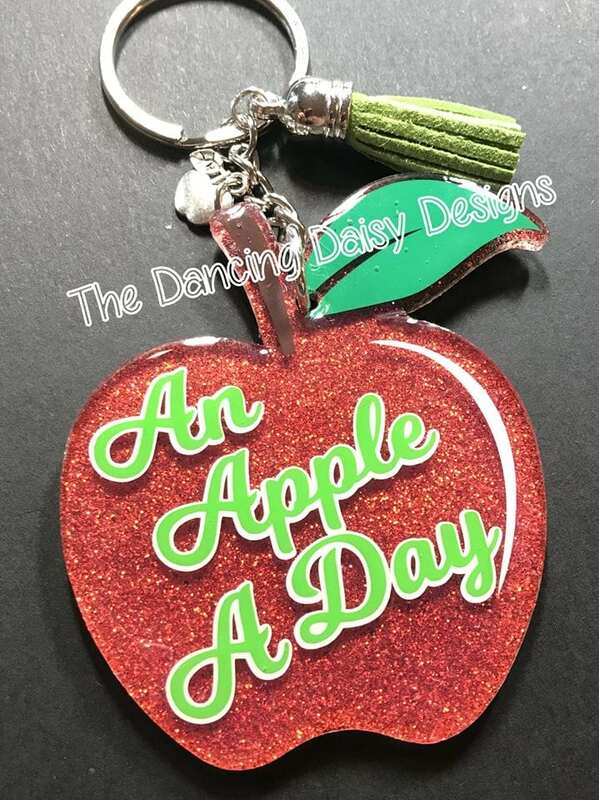 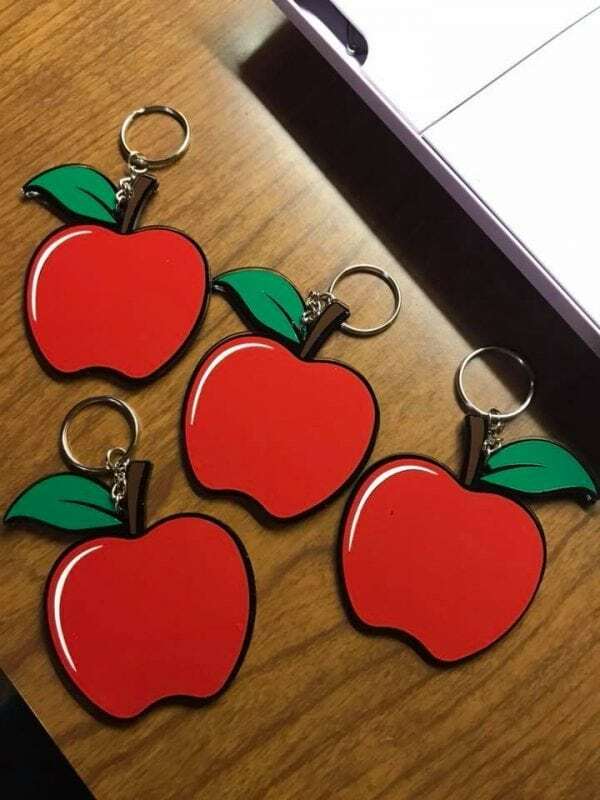 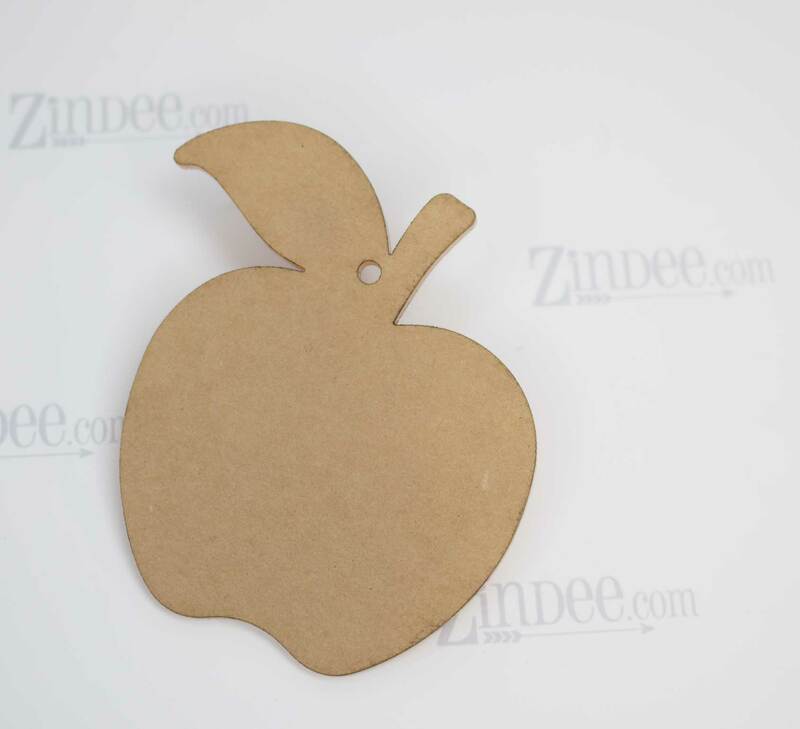 Love this shape, they made great teacher appreciation gifts and we’re a hit. 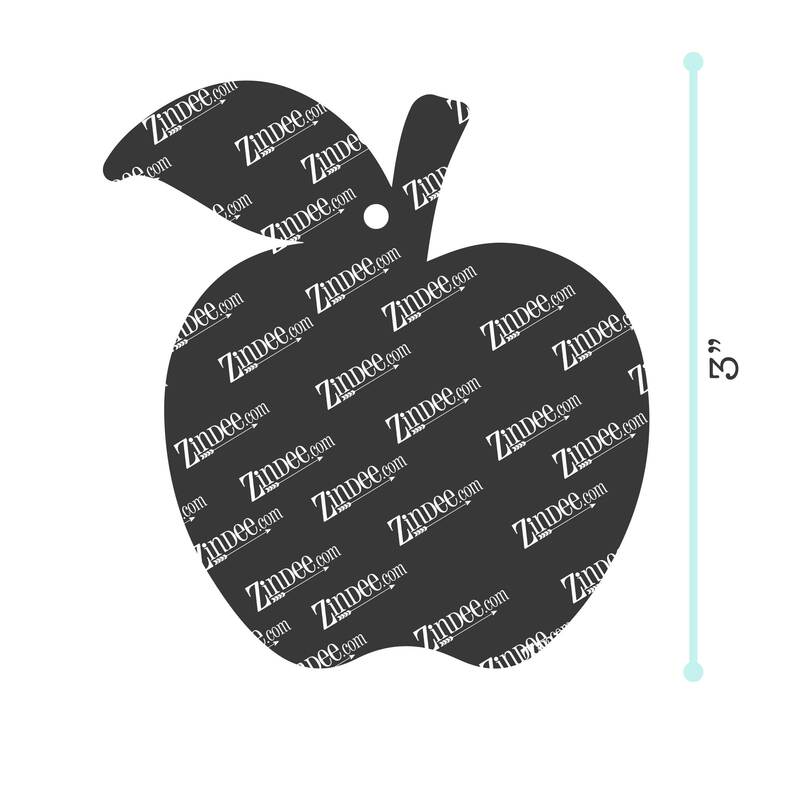 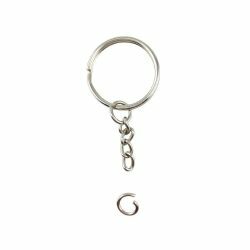 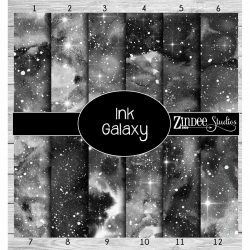 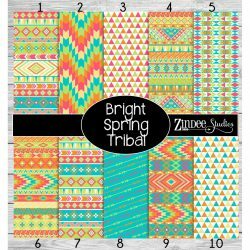 Zindee has top quality products and I shop no where else. Absolutely love this apple. 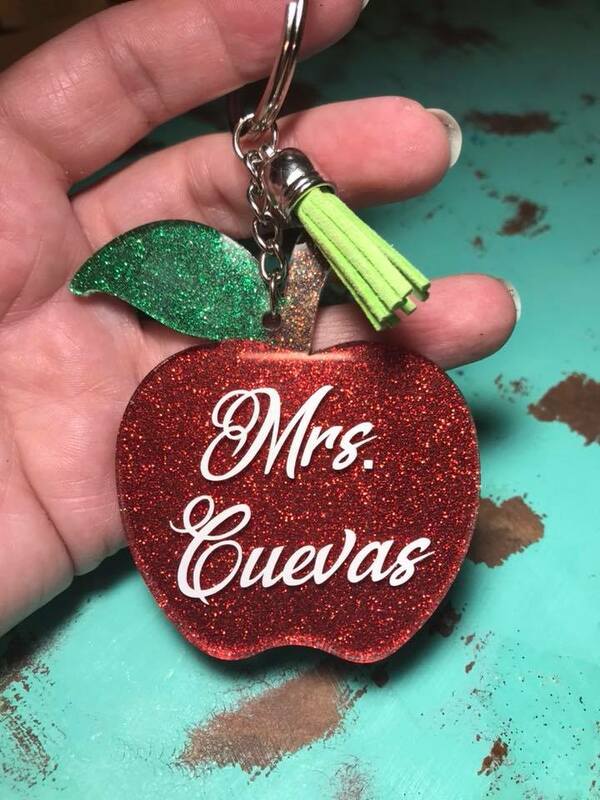 It is prefect for teacher appreciation gifts.